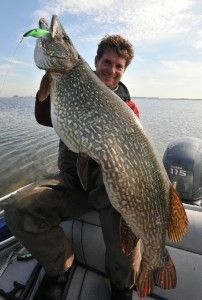 Ultra-realistic, multi-jointed swimbaits have been around for quite some time. You’re out on your lake, air temp is pushing 100 degrees but your dead set on a catching a few. You throw jigs, worms, deep diving cranks, spoons, spinner baits and everything else you can think of. You might catch one or two but putting a solid limit in the boat can be difficult. Bass are like humans in the heat of summer. When its hot out, we don’t want to be up and moving around. We would much rather sit on the couch and enjoy the A/C. Come dinner time, were not headed out to a restaurant, were staying in the air conditioning and grabbing something from the fridge. 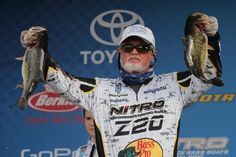 Deep water (15 to 30-ft) is what bass consider air conditioning, so just as we are sitting on the couch during the heat of the day, bass are sitting down deep. 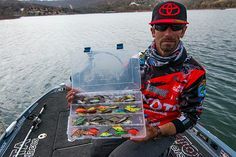 There is a multitude of baits that will get down to the fish’s strike zone but if you really want to get them off the couch, a subtle swim bait will often do the trick. One of my favorite’s is the “Bottom Walker” by River2Sea. Although this bait performs great on an umbrella rig, I choose to throw it by itself just as it comes out of the package. 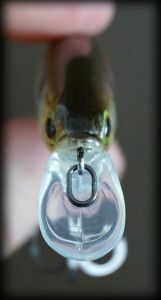 This bait is weighted perfectly and eliminates the need to rig with a swim bait hook. Just tie your favorite knot and get to fishing. 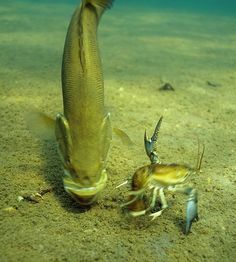 A great technique to fishing this swim bait is known as “yo-yo’ing” or “feathering”. Make a long cast to your targeted area and let the swim bait fall on slack line. Watch your line for signs of a bass picking up your bait on the fall. Once the bait hits the bottom, Sharply snap your rod tip up to the 12-o’clock position and then let the bait fall again on slack line. Repeat this process until you feel a bass inhale your lure. Set the hook and put another bass in the live well. Summer is winding down but most of the U.S still has temperatures in the 90’s. 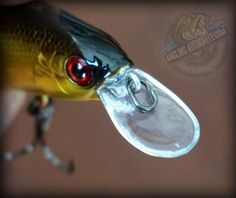 This technique will catch those lethargic summer bass and will cover enough water to pick up those fall transition bass moving up to the shallows chasing bait fish. Next time your out on the water, try fishing a subtle swim bait and give yourself a shot at catching more bass!